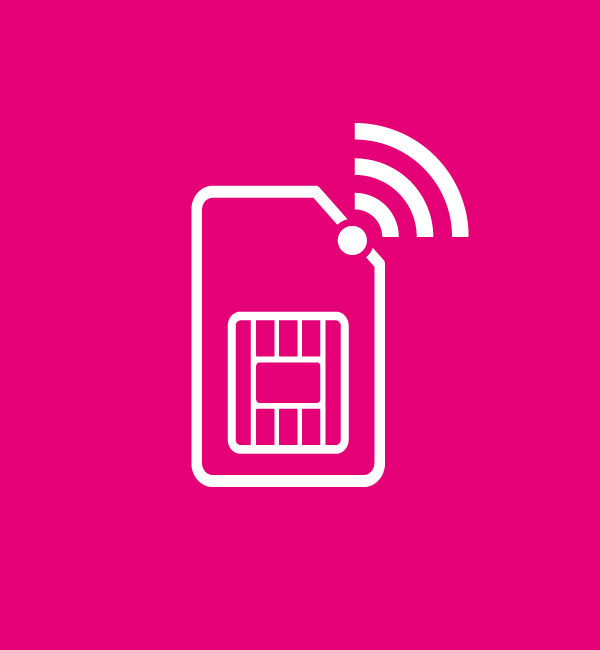 Internet SIM is specialized data SIM with lucrative bundles and affordable prices. Internet SIM is ready to use SIM just put it in your device and start using the internet. Please make sure that Zong Internet SIM is inserted in the 3G/4G slot of the dual SIM handset or any other device, there is usually one slot for the 2G and other for 3G or 4G in a device. Internet SIM is 4G SIM by default and all the bundles are 4G and if you have a 4G device then you enjoy the blazing fast speed of 4G. It also has fall back option of 3G/2G depends upon the device and the coverage area. If you are using any network SIM as primary SIM and you do not want to change your number but still you want to use 4G internet, you can buy the Zong internet SIM and put it the Internet Slot of your Dual SIM handset, and continue using your original number for voice. You can buy Zong internet SIM, even if you already have 5 SIMs against your CNIC. Go to your nearest CSC/Franchise or a Zong retailer and get your internet SIM. Internet SIM can only be activated with a bundle so at the time of purchase Zong representative will activate a bundle of your choice and your Internet SIM will be ready to use. All the internet SIM bundles are auto-renewable, you just have to recharge the bundle amount when the bundle expires. You can also subscribe to the Add on GNO (Good night offer), which gives you 1GB every night for the remaining days of your original bundle validity. This 1GB is usable from 1 am to 9 am. You can dial *6666# from your internet SIM to choose your favorite bundle and subscribe it.